Cheryl has over three years of experience working in the benefits industry as both a plan administrator for a reputable third-party administrator, as well as, a private company plan administrator for its two Canadian locations. She has the training and experience to assist with policy and carrier changes, claim inquiries, billing, and plan administration. 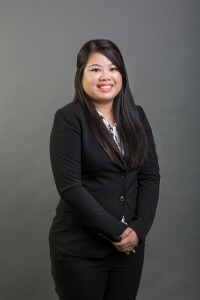 Her past work experience as an office manager for both an established office and a start-up company has driven her passion for learning new things and has made her a key-problem solver for all types of situations. 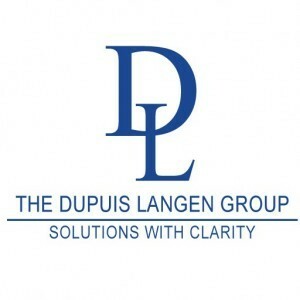 Cheryl’s educational background and skill-set will be an asset to the New Business and Employee Benefits Division of Dupuis Langen.